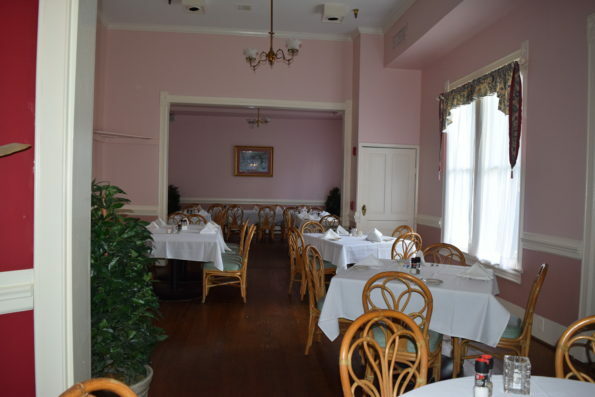 Nash’s Restaurant is owned by Mr. Nash Barreca. 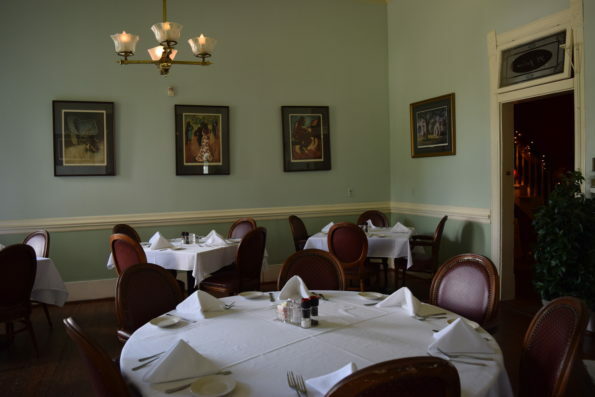 He is a third generation restaurateur from New Orleans. Fusing the flavors of Italian Family recipes with creole cuisine. 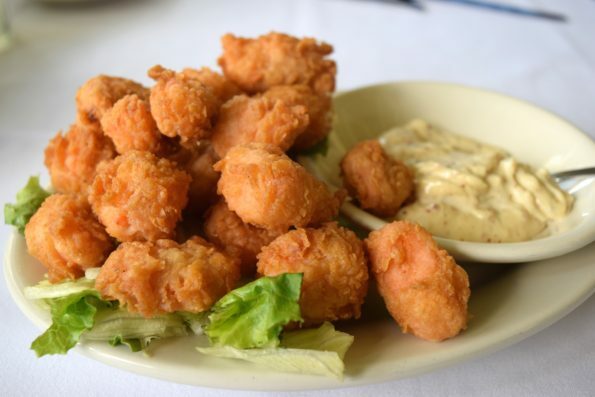 The complex flavors are combined with local fresh ingredients from Louisiana and the result is delicious offerings for everyone on the menu. My husband and I dined at Nash’s for lunch one day. 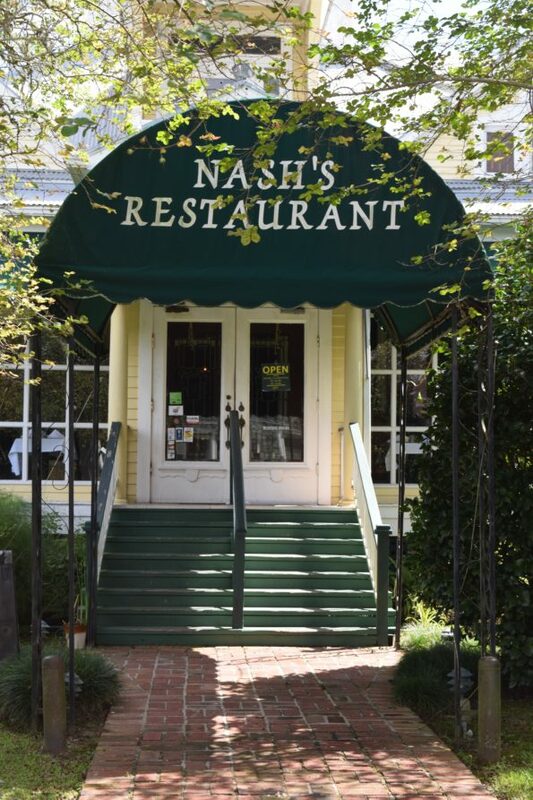 I had never dined at Nash’s before that, but my husband had dined before. We arrived right when the doors opened. 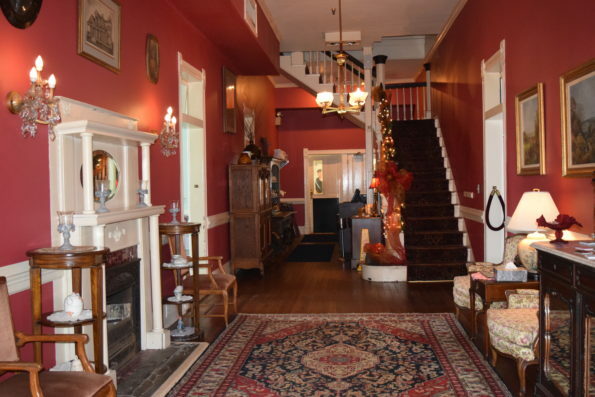 The decor of Nash’s was similar to a Victorian Home. Very nice. One of the things I loved was that the restaurant had several different seating areas. 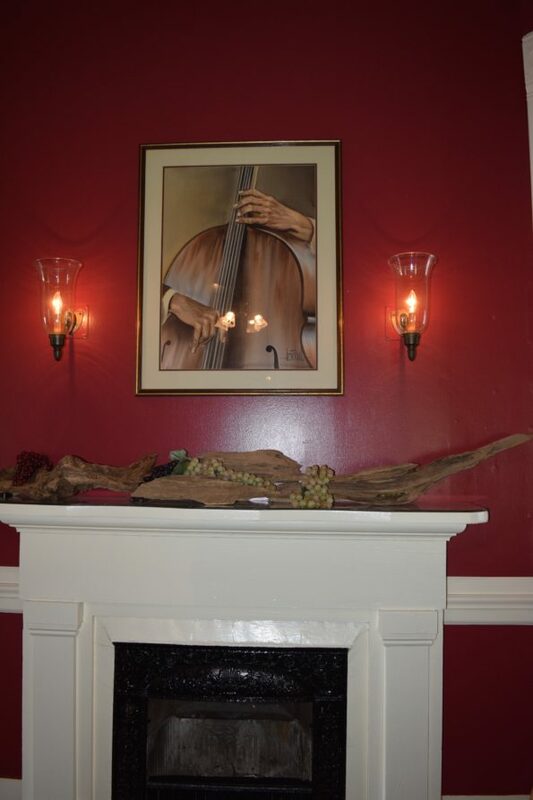 Each area had wood burning fireplaces. I also loved that there was a porch area with windows through out. Beautiful seating area for a beautiful sunny day or a nice fall afternoon. We were seated by a super friendly lady who was also our waitress. She took our drink orders and we began perusing through the menu. There were a lot of good options to choose from. The hubby and I decided on a few appetizers. The first one to arrive was the Fish Beignets. This appetizer consisted of bite size pieces of fresh Amberjack that were marinated in a special hot sauce. The fish were then battered and fried. Served with an garlic aioli dipping sauce. This appetizer was superb. The fish beignets were fried perfectly. I love the dipping sauce. The sauce complimented the beignets nicely. We also ordered the Blue Lake Crab Cakes. Omg!!! So good! 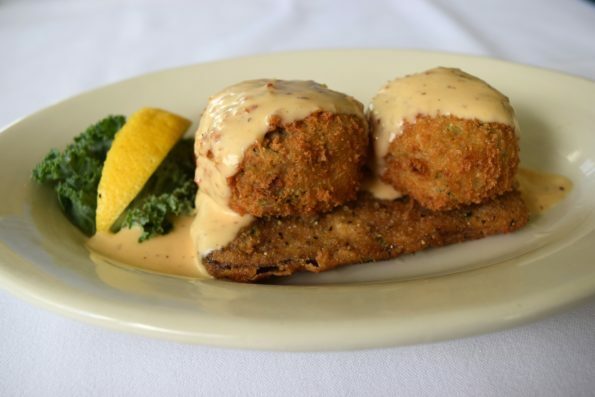 Two crab cakes that were made with jumbo lump crabmeat and battered with Italian bread crumbs. 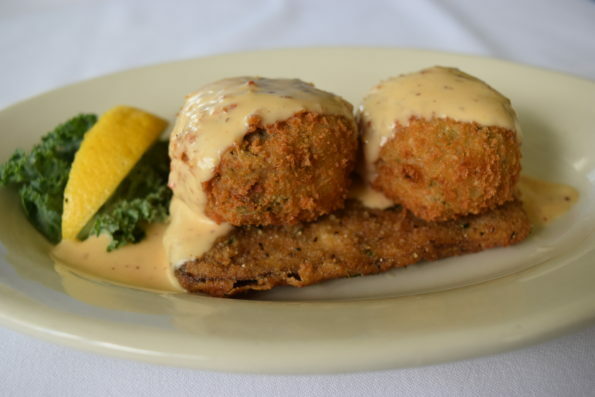 Pan fried and topped with a Creole horseradish sauce. Served on a sliced eggplant. Superb! I wanted to go home and recreate this dish so I could eat it every week. It was so good!! 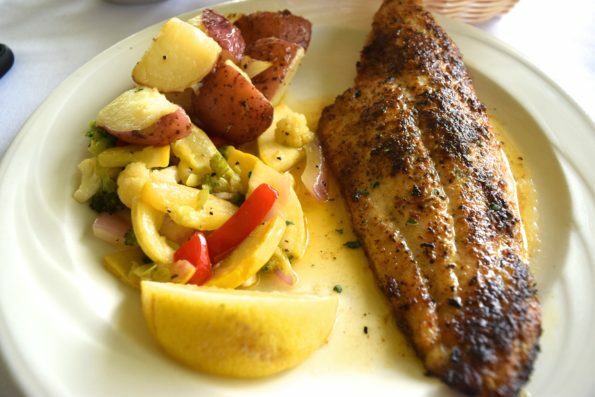 My husband ordered the Catfish, seasoned and grilled and served with broccoli, cauliflower, red peppers and red potatoes in a butter sauce. A beautiful dish that was beautifully presented. The dish was cooked and seasoned to perfection. I ordered the lunch portion of the Baked Lasagna. The Lasagna was made with Nash’s ground beef and ground Italian sausage that was layered with lasagna noodles, boiled egg, provolone, parmesan, mozzarella, ricotta and american cheese. Topped with Nash’s Marinara Sauce. 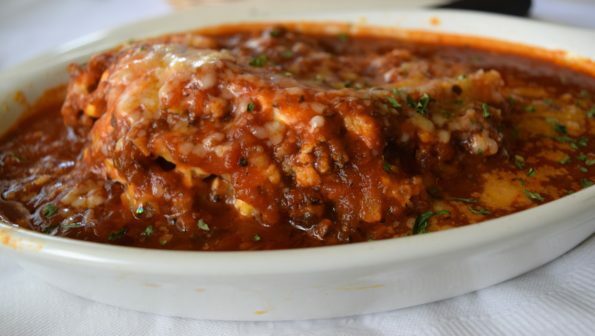 Some of the best baked lasagna I have ever had. The right balance of cheeses and sauce. Delicious. Overall we enjoyed our dining experience at Nash’s. The food was impeccable. I have no complaints about the food. The service was wonderful. We were waited on and cared for with the best of care. An awesome dining experience. I highly recommend Nash’s for Date Nights, lunch dates, lunch meetings or if you just want a nice quiet lunch alone. 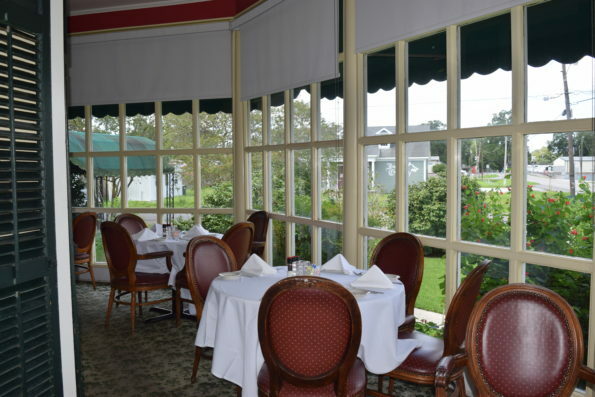 Nash’s has a variety menu that ranges from Italian, Steaks, Seafood and Salads. The menu has something for everyone. 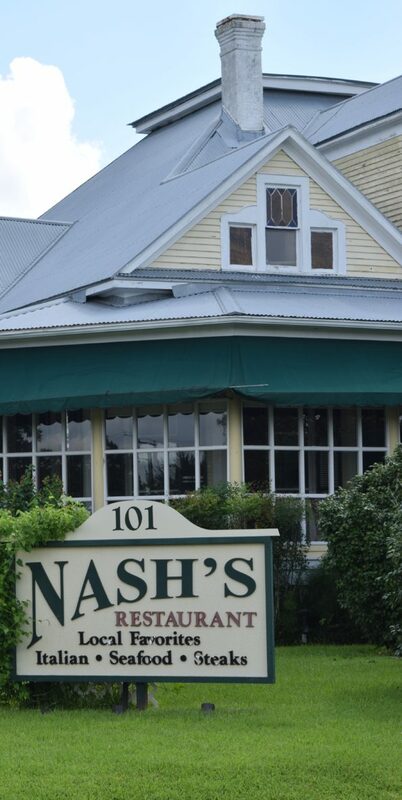 Nash’s is located at 101 East Second Street, Broussard, LA. The hours of operation are Monday – Thursday from 11:00 am – 3:00 pm, Friday 11:00 am – 10:00 pm and Saturday 5:00 pm – 10:00 pm. Be sure to go check out Nash’s and tell them that Da’Stylish Foodie sent you.